Are you the type of person that packs a vacation full of activities only to leave more exhausted than you were before you left for your trip? We understand and have fallen into that cycle time and time again. But – wait… we’re here to help you break that cycle! 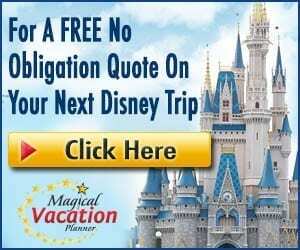 A lazy day at Disney is especially recommended if you are planning a week long or more visit to Disney World, have an Annual Pass, and/or have purchased enough park tickets that adding on an extra day is super cheap. Put on those comfy pants and flip flops and let’s get to enjoying the best lazy day possible at Walt Disney World! Example – 8:30am Alarm with an hour to get ready. While we don’t recommend sleeping in every day of your trip, we suggest it for your lazy Disney day. It is vacation after all, and pressing that snooze button is well deserved. Forget waking before the sunrise while attempting to beat the crowds to the park for just one day despite what your “Type A” personality is telling you! 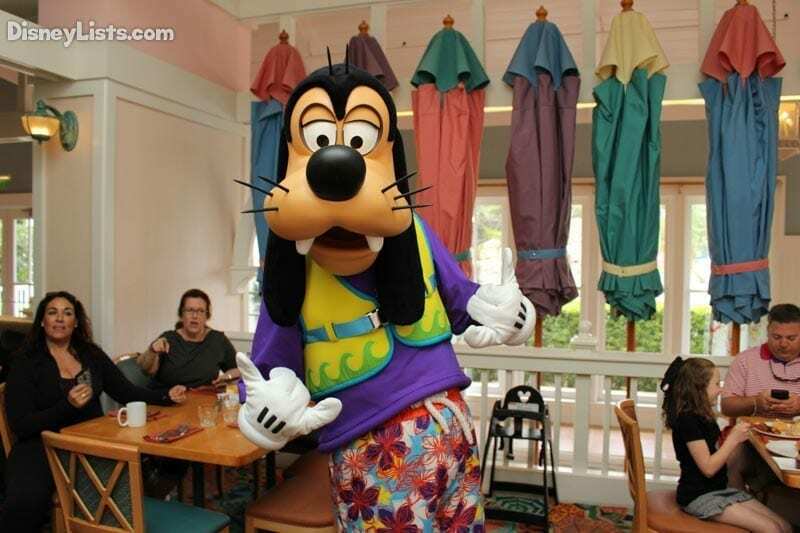 Some character dining breakfast options go until 10:45am depending on the restaurant and specific time of the year. Make your dining reservation 180-days in advance to snag that late breakfast time with no troubles. Stroll in hungry and leave satisfied both with hunger and entertainment. Today is your lazy day, so it’s not all about the attractions. With that being said, why not catch a quick ride on your favorite attraction, especially if you have breakfast in the same park?! Select a time such as noted in the example above, knowing that if breakfast runs long, your FastPass time allows an hour block so you can show up a little late but still within your FastPass window. 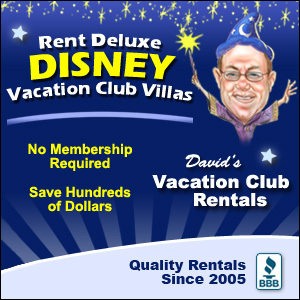 Why not enjoy your Disney Resort while you can? 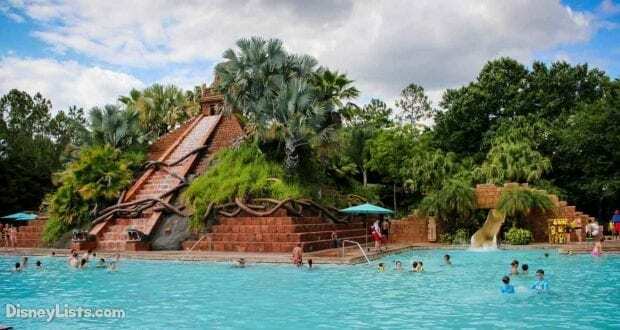 Plus, a middle of the day dip in the pool is the best way to beat the Florida heat in the summer, and still feels amazing in Disney’s heated pools in the winter. 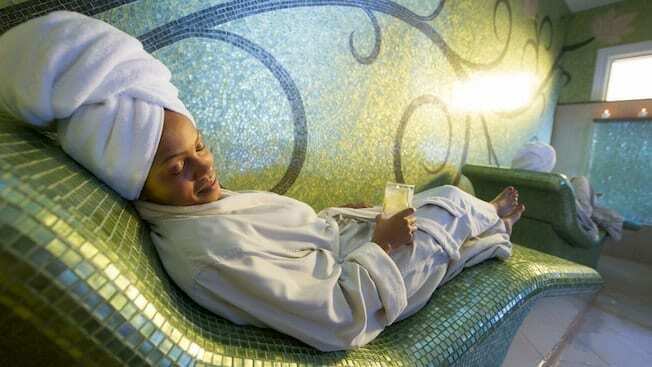 Wade in the zero-entry, hot tub it, or lay out – whatever sounds best to you on your lazy day! Grab a pool snack as you wrap up your pool time to hold you over from your late breakfast until dinner. From value to deluxe resorts, Disney knows how to do gift shops well! So, before you even head back to your room after your swim, visit the gift shop and pick up those souvenirs you’ve been eyeballing. This is a great way to shop leisurely without fighting the crowds. In an ideal world, you’ll be staying at one of the resorts above and you can easily access the spa or possibly have a massage treatment right in your room! If you’re staying at a different resort, no problem. Just ask Guest Services the best way to reach Senses. Don’t forget to book your reservation in advance so you can receive your treatment at the desired time. Now that you are relaxed after your spa treatment, you’ll be ready to enjoy a night out and about. We recommend for the best lazy day to visit BoardWalk. The reason? BoardWalk can be as thrilling or as relaxing as you’d like, and it’s not nearly as crowded as Disney Springs! With an advanced dining reservation, enjoy a late-night dinner at Flying Fish Café. After dinner, if you are a dance club type, Atlantic Dance Hall might be calling your name. If you just want to sit and watch the lights glow over the water, pick up a drink from AbracadaBar. Of course, don’t forget about dessert from Ample Hills Creamery while you watch Illuminations in the distance! Street performers, shopping, and dining – BoardWalk is our favorite “hidden” gem for a lazy day! Don’t let transportation take your lazy day relaxation to complication! While getting around Disney property can be done with Disney’s complimentary transportation, it is sometimes tricky to understand which form of transportation goes from one area to another. While Uber or a taxi will cost you, the price will likely be worth the transportation hassle, especially if you are splitting the cost with a friend. We definitely recommend this if you are planning on drinking. If you go by our examples above, you can have Uber or a taxi pick you up right outside of Disney’s BoardWalk Inn lobby. There you have it… our tips for a lazy Disney day! The best part about it however is that you can make this plan your own. Use what tips work best for you and leave off the ones that don’t! The ultimate goal is to relax and be reminded of what vacation is really all about.